Traveler Review for Private Tour in Cairo, Egypt by Tour Guide Adel T.
About Adel T. Message Adel T.
The tour of Cairo with Adel was the perfect introduction to this wonderful city. Adel was so good with our daughter- a big plus point for us. 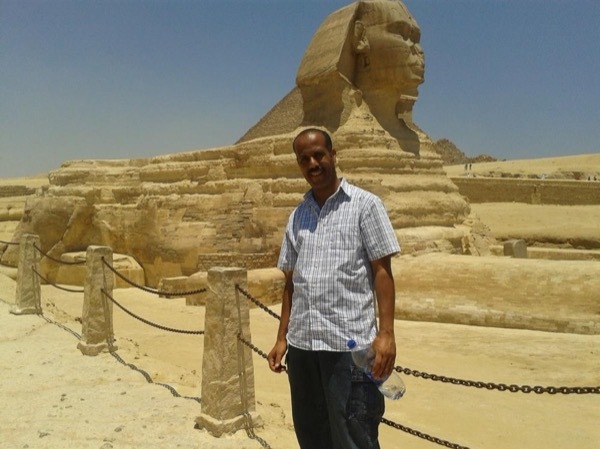 Adel is really knowledgeable about Cairo, very flexible and relaxed about the tour itinerary. We have already booked another tour with him. TOUR GUIDE RESPONSE: Thank you for your visit to my lovely country and thank you for your nice lovely words about me , You have such a great family and your princes is an angel plus you & your wife are very very nice people too. I'm always here ready to give you the best of my knowledge and make your visit the best. Relax and be happy .